Click here to download an Adobe Acrobat PDF version of The Post-Frame Advantage Handbook. 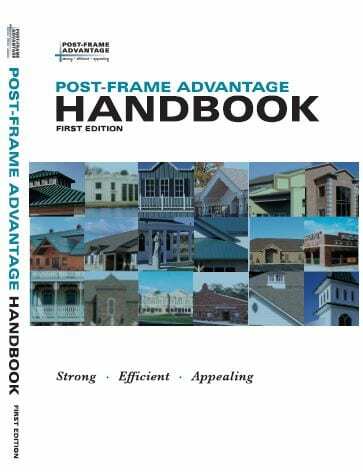 This 120-page, full-color hard-bound book was written by Astro Buildings’ General Manager John Fullerton when he served as Executive Vice President of the National Frame Building Association. Astro Buildings is a member of NFBA and an NFBA Accredited Post-Frame Builder.